Did you know that on this day in history, October 14 of 1926, the children's book Winnie-the-Pooh, by A. A. Milne, was first published? 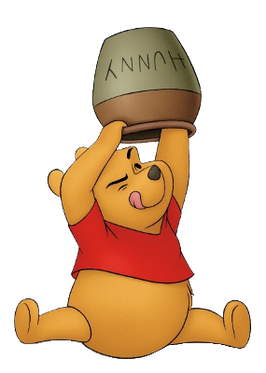 The hyphens in the character's name were later dropped when The Walt Disney Company adapted the Pooh stories into a series of Disney features that became one of its most successful franchises. On another note, here are the PCSO Lotto Results as drawn October 14, 2012.